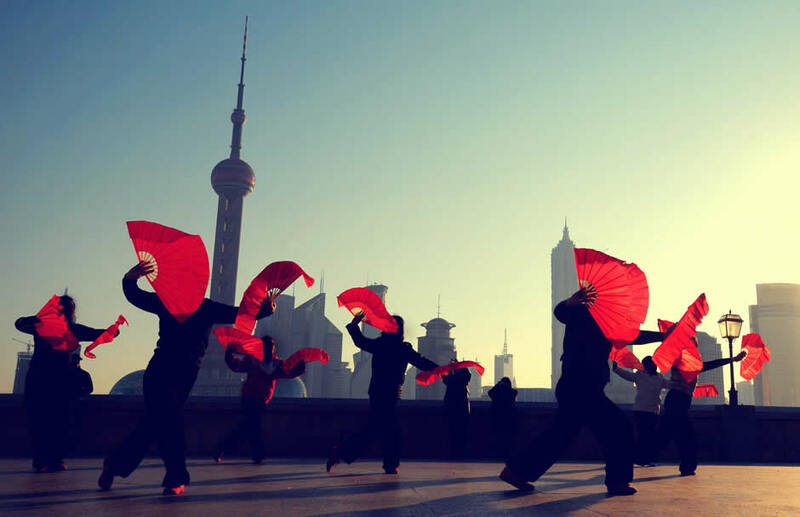 Through its China-focused funds and presence in the Chinese private equity fund industry since early 2006, PRE Management China ("PREM China") has gained significant insights and experiences. The manager has on-going relationships and cooperation with a number of recognized Chinese and Asian private equity managers, institutional investors and private equity / venture capital networks, and has participated in evaluating deal flow / potential investments and tracking best-in-class managers for a decade. Additionally, through secondary transactions, PREM China possesses valuable insights and know-how with regards to the secondary private equity fund environment and players. At present, PREM China manages three Asian-focused private equity fund-of-fund structures with combined market values in excess of USD 150 million and +70 underlying portfolio investments spread across a wide array of industries. Through its funds, PREM China aims to offer Nordic investors access to the Asian private equity environment with diversified and tax-optimized structures. The funds’ preferred investment theme is a combination of larger buyout funds and smaller niche vehicles, investing primarily within the consumer products / services, advanced manufacturing, green tech / alternative energy, healthcare and IT sectors.